OMG! 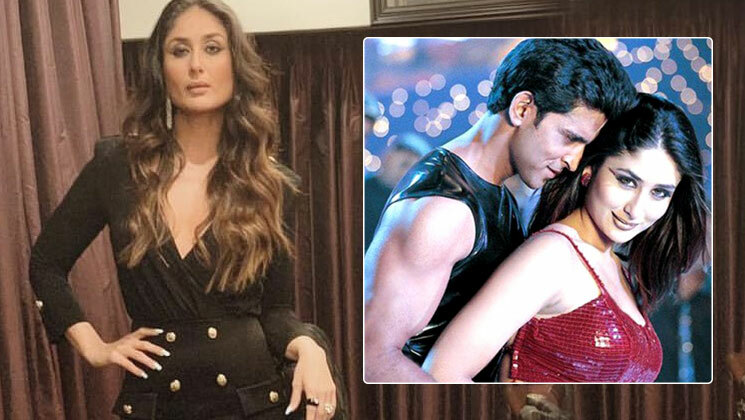 Kareena Kapoor to once again play the iconic character of ‘Poo’ from ‘Kabhi Khushi Kabhie Gham’? Home Bollywood Gossip OMG! Kareena Kapoor to once again play the iconic character of ‘Poo’ from ‘Kabhi Khushi Kabhie Gham’? Bollywood actress Kareena Kapoor is a diva par excellence, isn’t she? The 38-year-old actress still oozes class with her impeccable beauty and grace. Kareena is one of those rare actresses who will be completing two decades in the industry and still getting lead and powerful roles. Now, Bebo could be playing her iconic character of ‘Poo’ again.